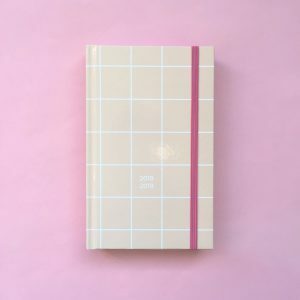 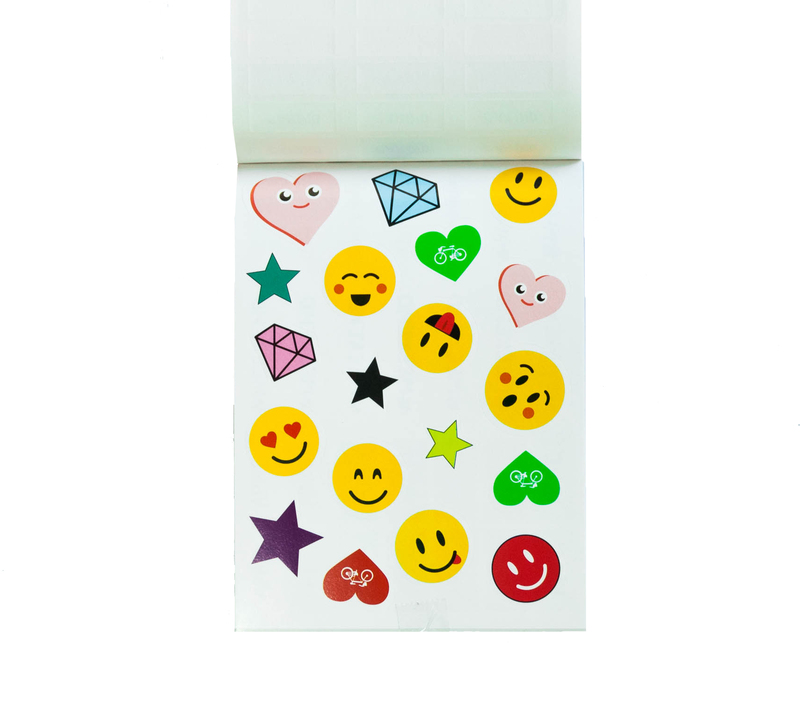 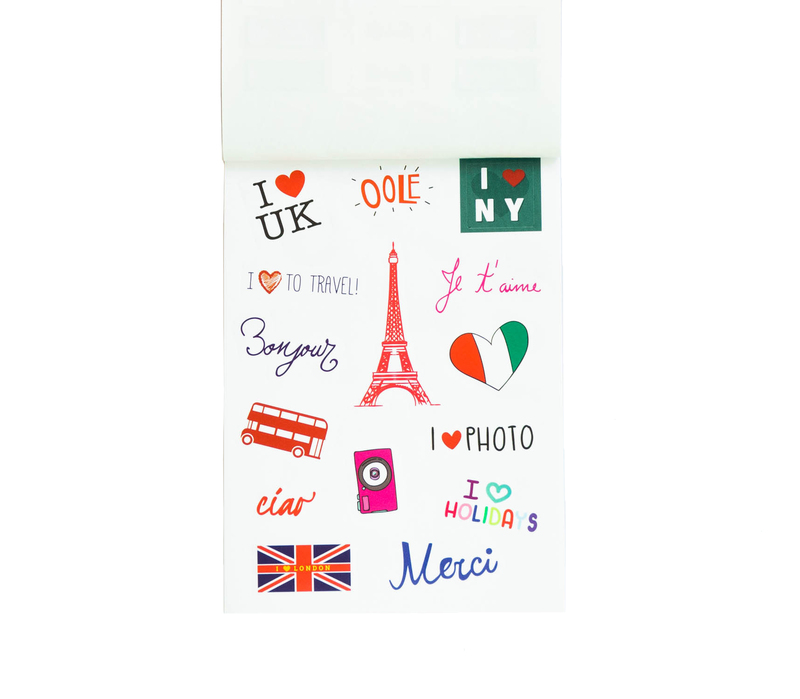 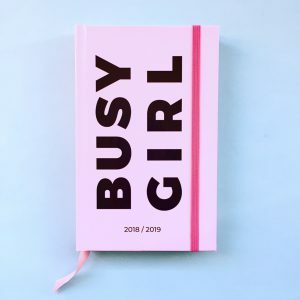 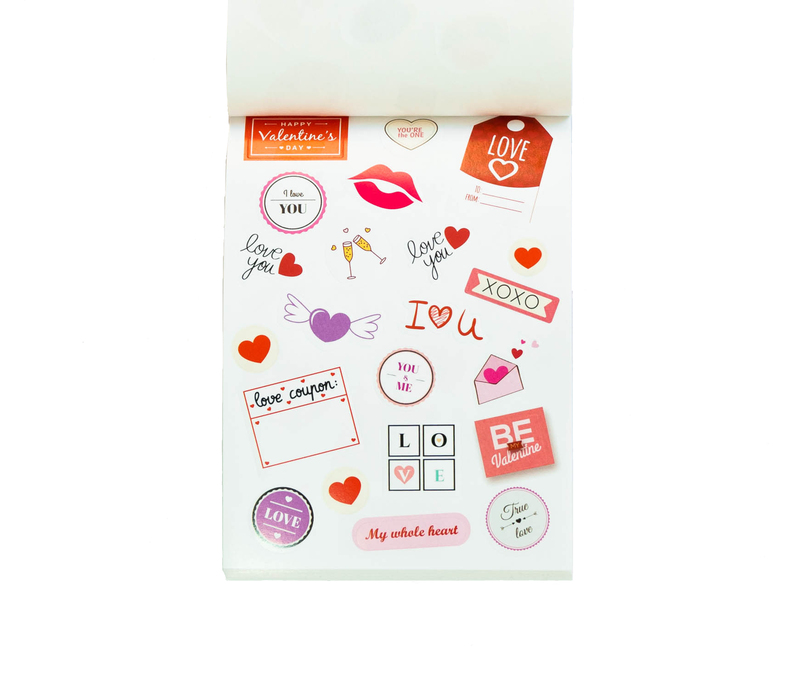 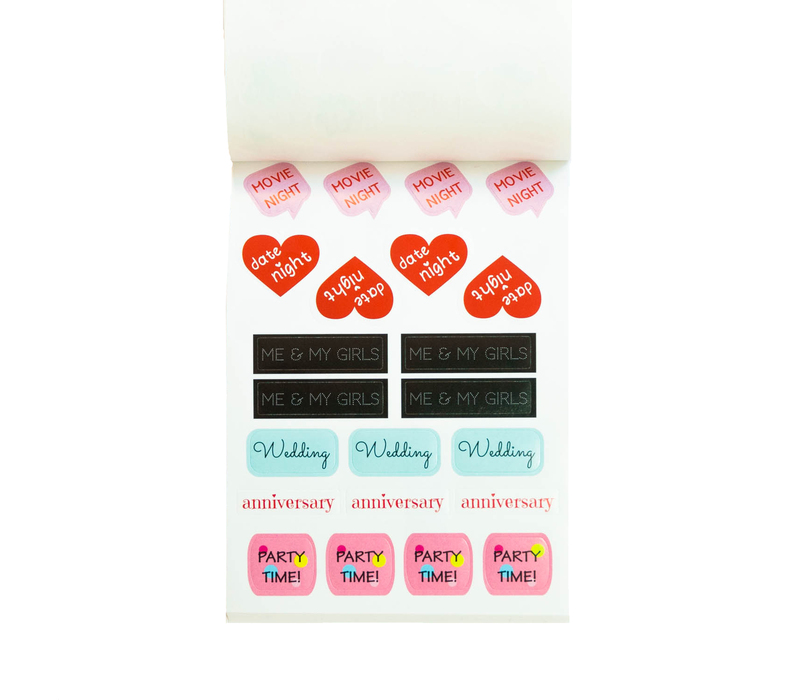 the cutest sticker book will fit perfectly with your funky planner. 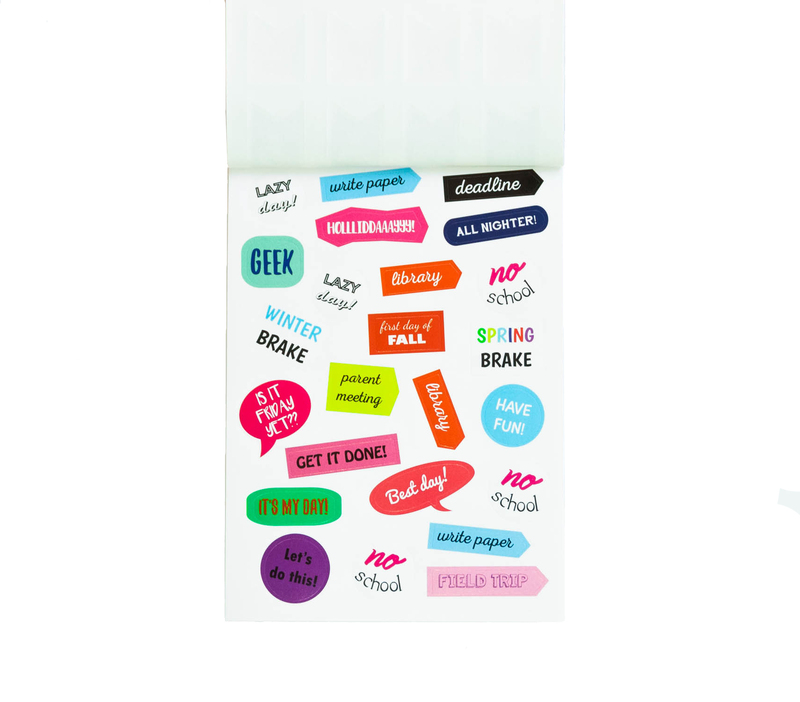 stickers are ready to peel SO stick ’em up on your planner pages and all around … sky is the limit. 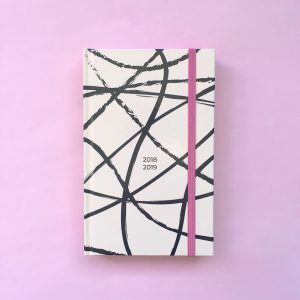 PLANNING WAS NEVER MORE FUN!! 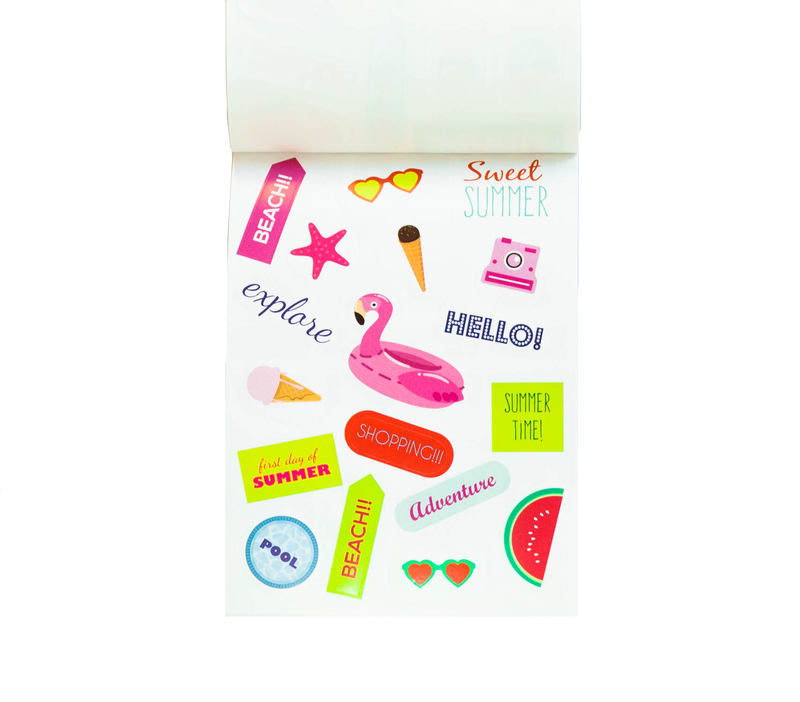 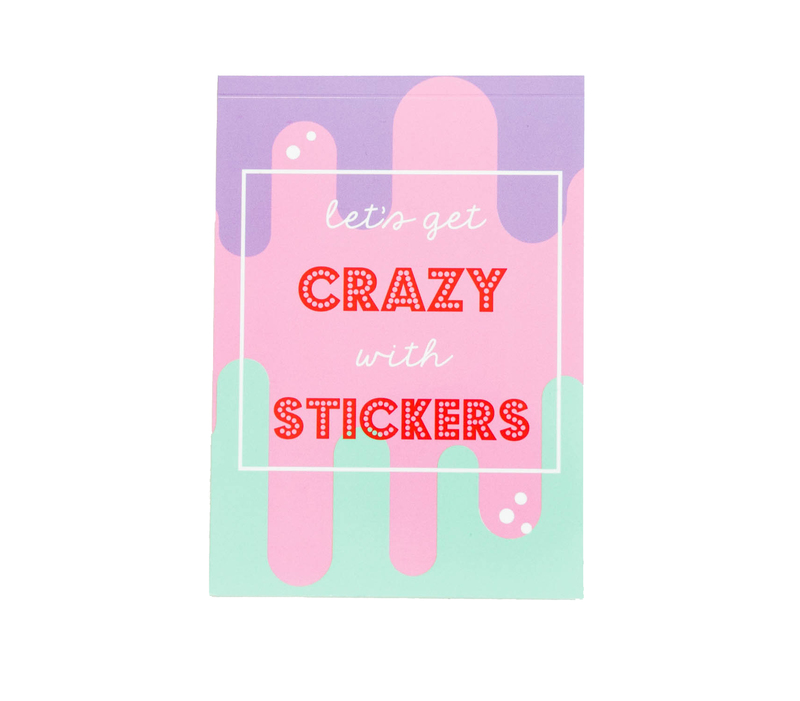 school/college stickers, summer & christmas & birthday theme, appt., fun words and tons more!